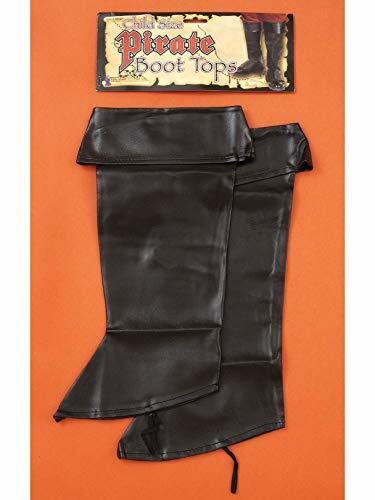 Keep your swashbuckling attire together using our Kid's Pirate Boot Tops. Pirates wear long boots and this item gives that illusion. Orders come as a pair of vinyl covers to fit over any footwear. It makes it look like they are actual pirate boots! Now your child will be ready for some high seas adventures! For over 25 years, The Legend of Zelda has captivated fans with magic and mystery. 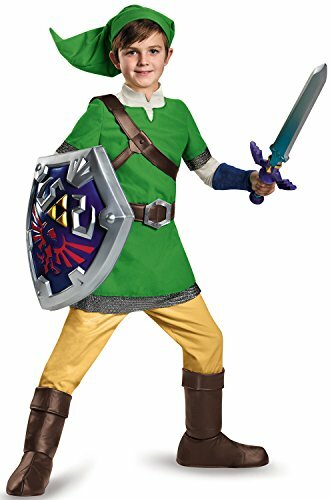 The quest revolves around the hero Link's battle through dangerous dungeons, underwater travel and over mountains to save Princess Zelda and the mystical land of Hyrule. 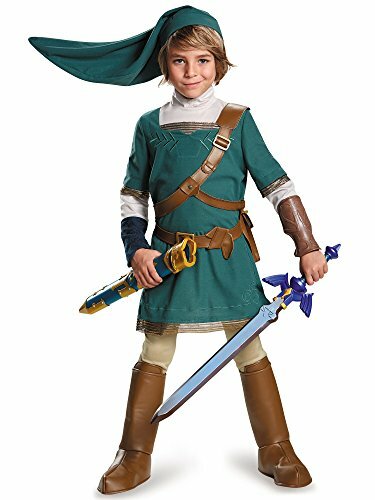 Link is recognized by his characteristic green tunic, pointed cap, shield and magical Master sword. 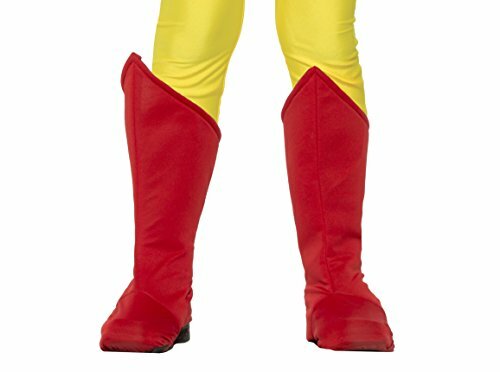 1" Heel Superhero Ankle Boot Children's. This George Washington child costume is great for dressing up the first president of the USA or as one of the other founding fathers. Costume includes coat with attached vest, cravat neck tie, and boot tops. Collared shirt, pants and shoes not included. Wig sold separately. Since the early 1980's, Forum Novelties has been a leader in the fun industry when you are looking for a variety of high quality costumes, jokes, magic tricks, dress-up accessories, and novelty gift items, search for Forum Novelties. Forum offers thousands of items that range from baby costumes to adult and plus-size costumes and pet costumes. Look to Forum Novelties for all of your Halloween, luau, Christmas, mardi gras, and St. Patrick's day supplies. From funny to frightening, Forum has it all. 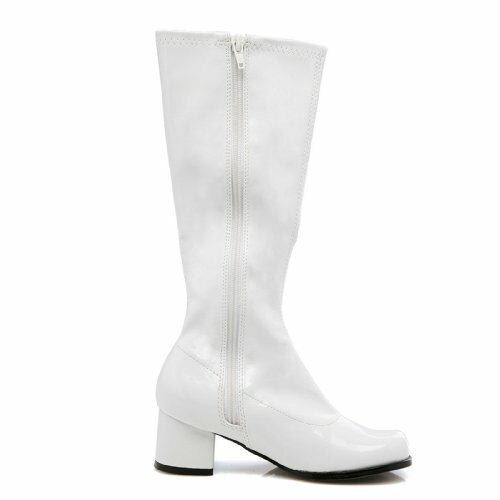 Boot tops are an excellent way to finish the look you want at a fraction of the cost. Rubie's Costume Company has been bringing costumes and accessories to the world since 1950. As the world's leader we take seriously the mission to make dressing up fun. Mascots, rental quality costumes, masks, wigs, accessories, shoes, and every significant licensed costume you want to wear can be found under the Rubie's brand. Still family owned, still family focused; Rubie's brings you fun for every season, Halloween, Christmas, Mardi Gras, Easter, and all in-between. 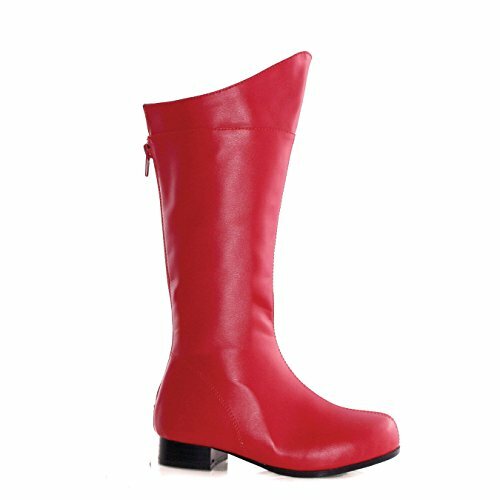 1.75" Heel Children's Gogo Boot. Product Includes: Tunic with attached chest belt, belt with attached pouch, pair of boot covers and hat. Accessorize your Jack Sparrow Costume with these boot covers. Boots not included. Channel a young Jack Sparrow in our Pirate Boot Covers for kids! 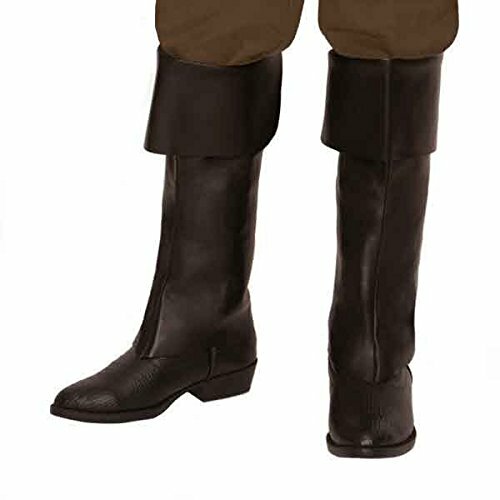 Pirate Boot Covers feature brown faux suede tubes with thick turned-down cuffs. 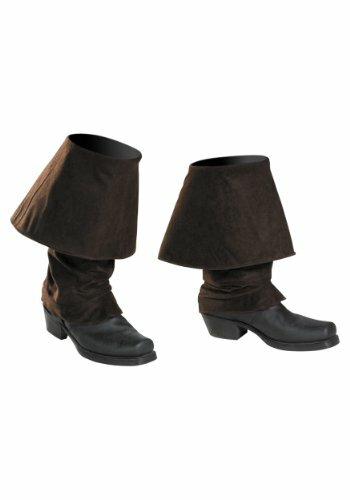 Pirate Boot Covers come in a single size with a generous fit and cover the ankles and shoe tops.